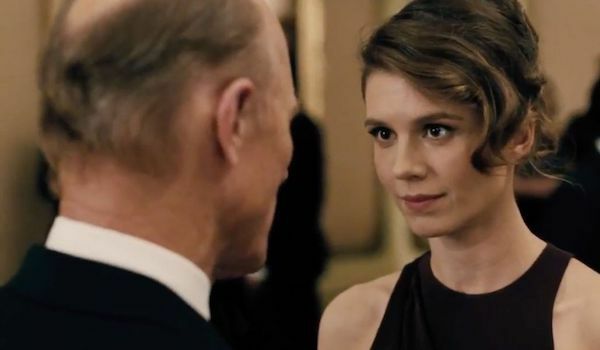 Addicted Media Reviews: WESTWORLD SEASON 2 Episode 10- The Passenger– LIVE!!! We are LIVE! 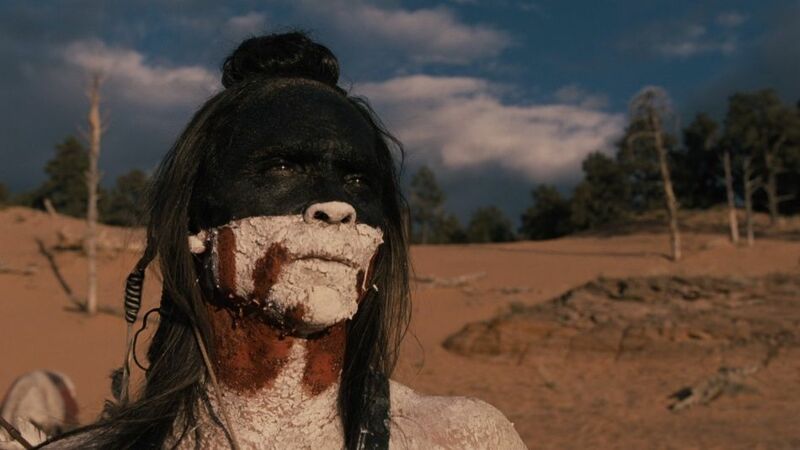 Our review of Westworld 210 The Passenger is going on right now! This is the FINAL Addicted Media LIVE Reviews of WESTWORLD SEASON 2! Come hang out with Lucas, Jasmine and I (and the Carlo dummy) as we share our thoughts and opinions on this week’s episode, ‘The Passenger’ and and share our thoughts on SEASON 2 and what we’d like to see in Season 3! Head over to AddictedMedia.net for our REVIEW of WESTWORLD 210 which is LIVE NOW!! Addicted Media Reviews: WESTWORLD SEASON 2 Episode 9- Vanishing Point– LIVE!!! We are LIVE! Our review of Westworld 209 Vanishing Point is going on right now! Only 2 more episodes left to check out Addicted Media LIVE Reviews of WESTWORLD SEASON 2! Come hang out with Carlo, Lucas, Jasmine and I as we share our thoughts and opinions on this week’s episode, ‘Vanishing Point’ and and talk about the end game for Season 2. Head over to AddictedMedia.net for our REVIEW of WESTWORLD 209 which is LIVE NOW!! 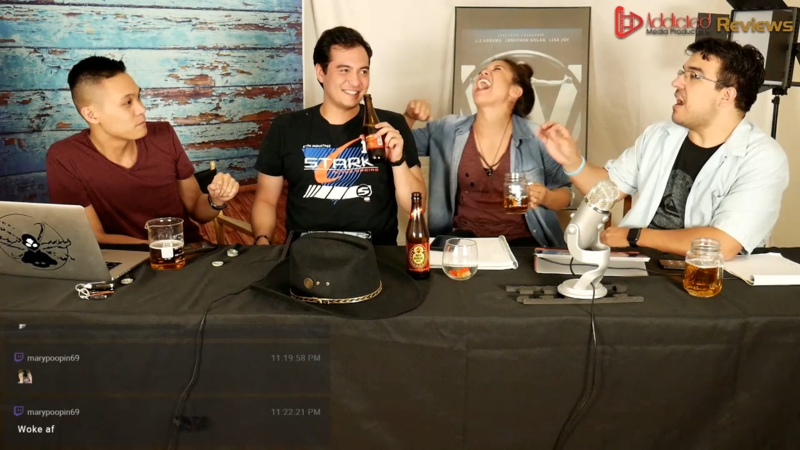 Head Over to AddictedMedia.Net to Watch The Highlights Of Last Week’s LIVE AMR Westworld Review Before Watching Tonight’s Episode! Head on over to the ADDICTED MEDIA YouTube Channel (AddictedMedia.net) to watch the highlights of last week’s episode of Addicted Media Reviews: Westworld Season 2: Kiksuya, titled Kikstarta so i can keep on making fun of Carlo’s inability to spell/ read words properly on the air. Watch as Carlo, Lucas, Jasmine, and myself all attempt to coherently review the 3rd to last episode of the season and share our theories for where the show is going. Again, the HIGHLIGHT REEL was cut together quite well into a nice 9 minute video by Lucas, with all the best parts from last week’s review, including Lucas’s news about Ed Harris being listed on IMDB as ONLY the MIB, our thoughts on the MAZE being a QR code, Jasmine almost crying about Lee’s love for Maeve, and Carlo’s inability to stay in his seat during the taping. Don’t forget to check us out every week after Westworld Season 2 airs on HBO (we’ll be airing on MONDAYS for the rest of the season, JUNE 18th and JUNE 25th!!!) for our LIVE review of the episode of the week! And if you add a comment during the LIVE show we’ll be sure to add your thoughts to our discussion! And again, please make sure to like, comment and subscribe below the new video! And don’t forget to let us know in the comments section if there are any other shows you would like to see us review! AGAIN, starting THIS week (June 18th), we’ll be pushing the reviews back to Monday nights for the final 2 episodes! Make sure to tune in then! Only 3 more episodes left to check out Addicted Media LIVE Reviews of WESTWORLD SEASON 2, the first of which is LIVE NOW!! Come hang out with Carlo, Lucas, Jasmine and I as we review and share our thoughts on this week’s episode, ‘Kiksuya’ and reveal any new theories proven or introduced by this week’s episode. Head over to AddictedMedia.net for our REVIEW of WESTWORLD 208 which is LIVE NOW! !